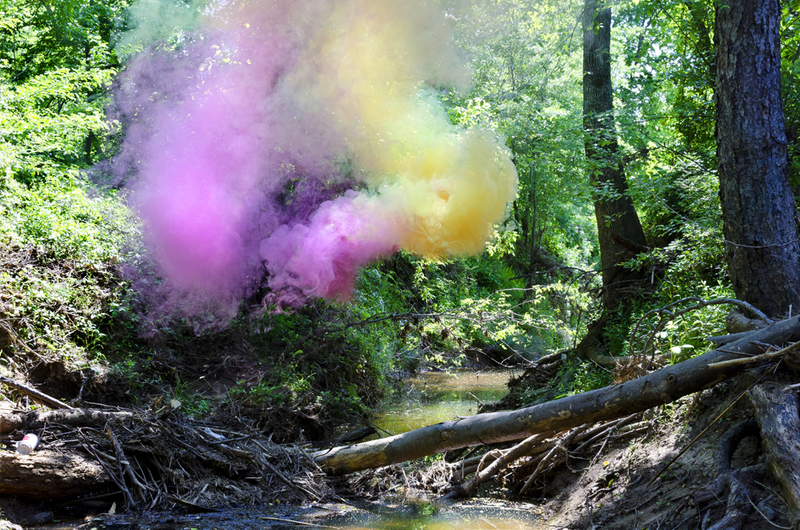 loveisspeed.......: IRBY PACE’S COLOR EXPLOSIONS...Texas-based artist Irby Pace‘s works can be described as haunting and ethereal. 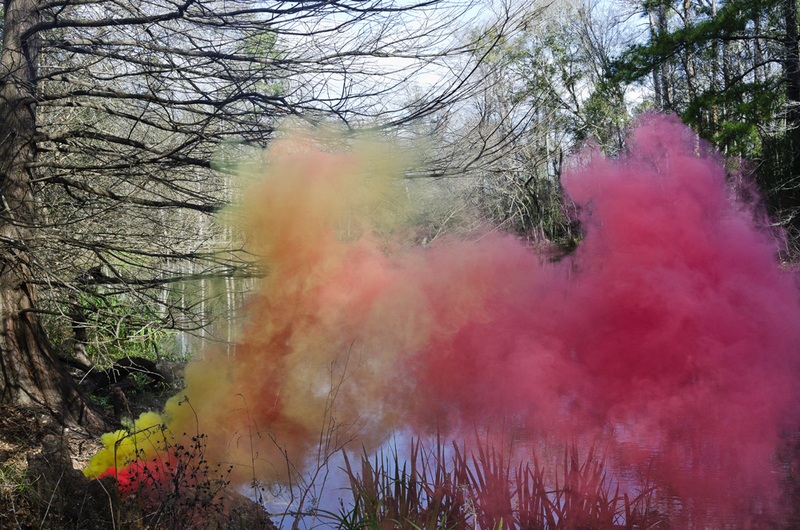 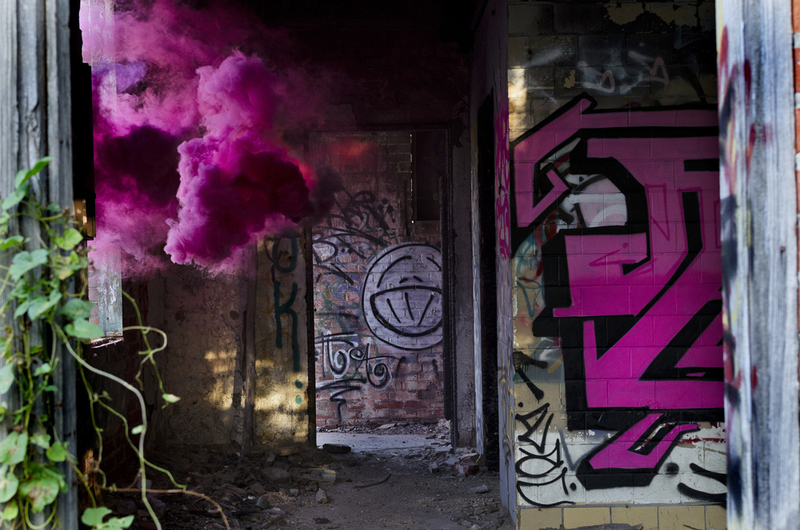 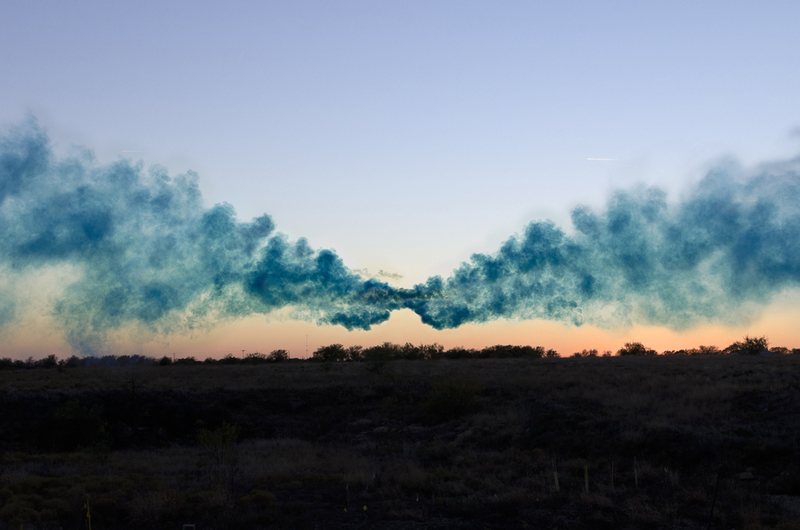 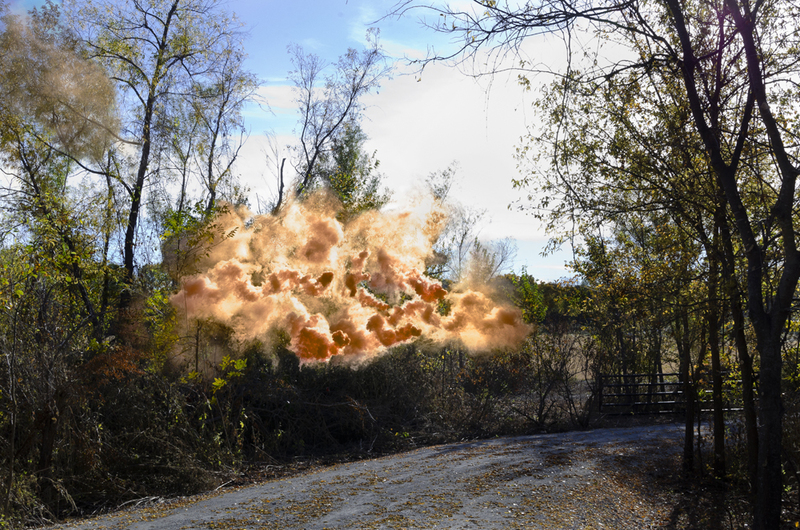 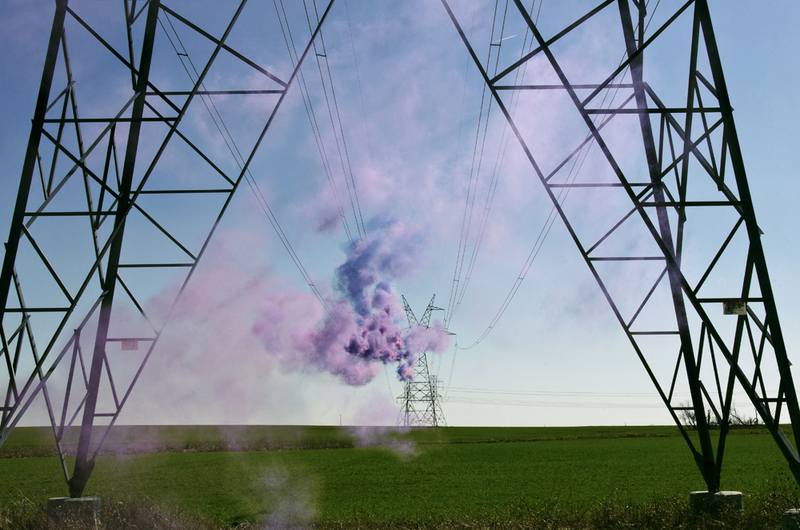 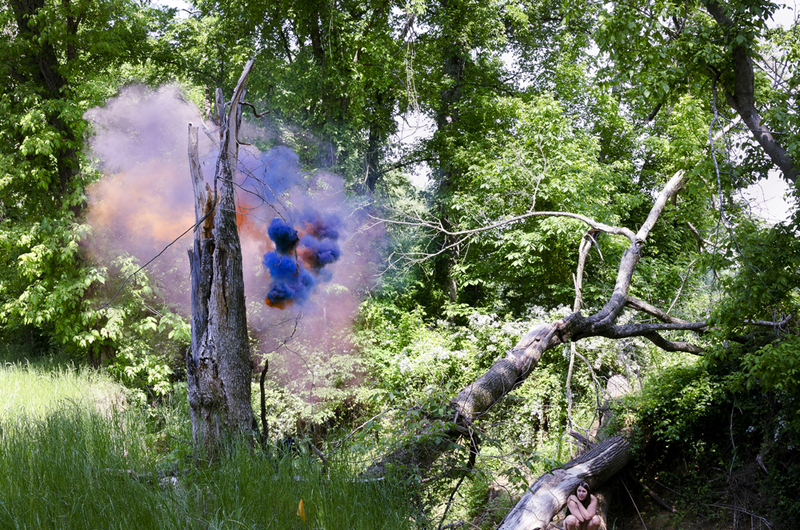 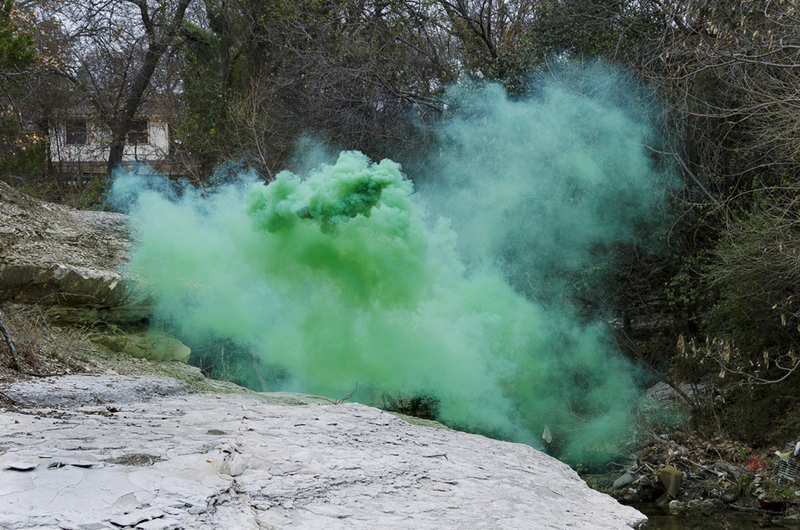 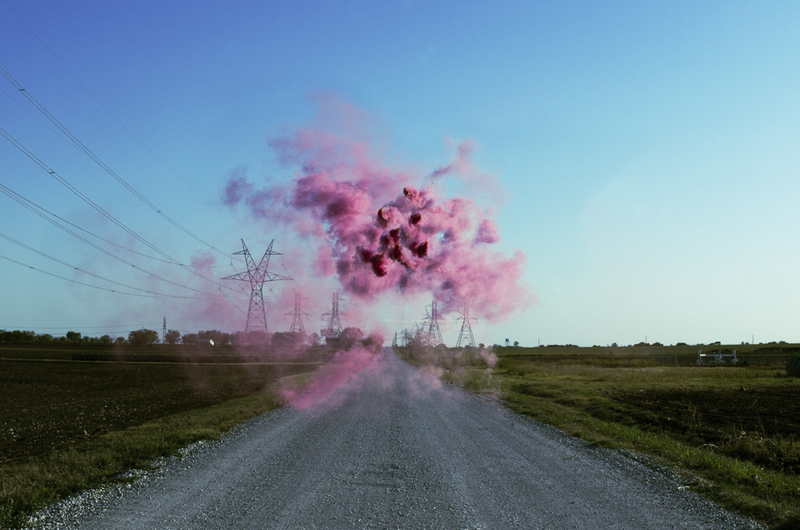 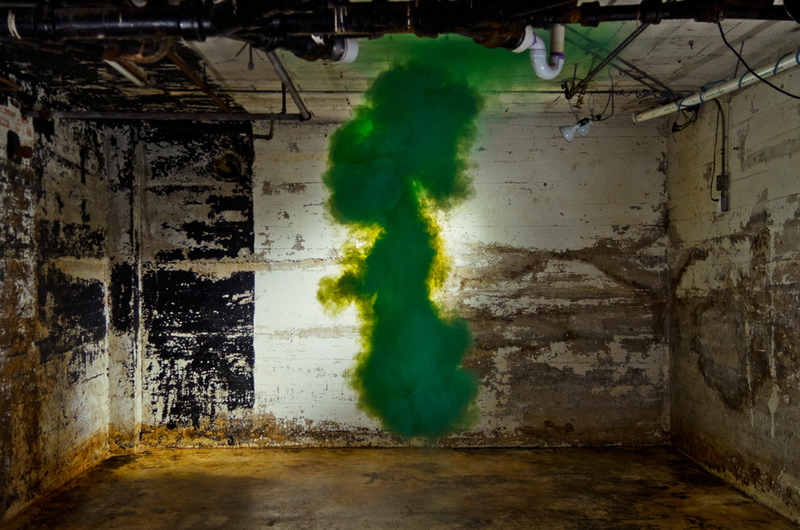 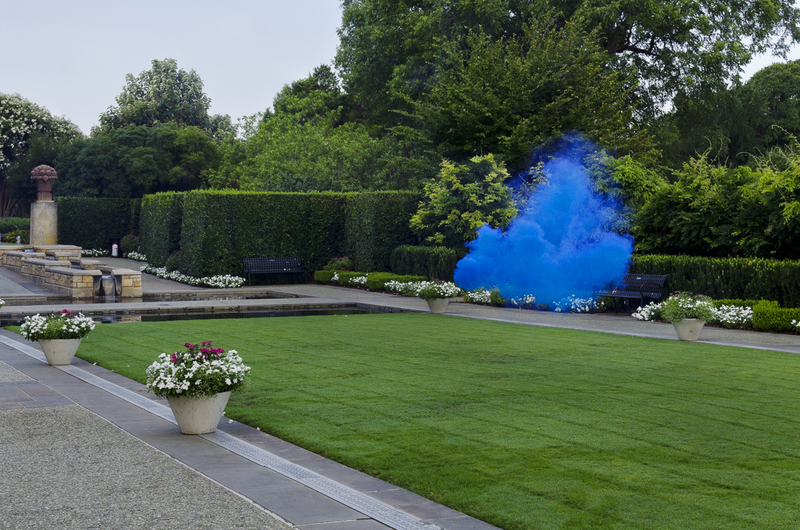 In his series “Idle Voids,” Pace uses various outdoor spaces and adds his own “pop” of color to each environment in the form of cloud-like explosions. 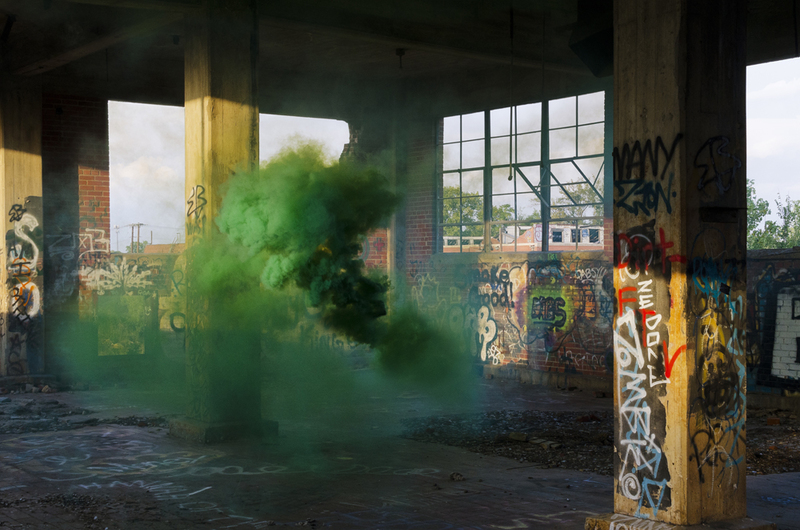 The result is an interesting combination of natural and unnatural color and form, adding a fascinating aesthetic layer to some already beautiful locations. 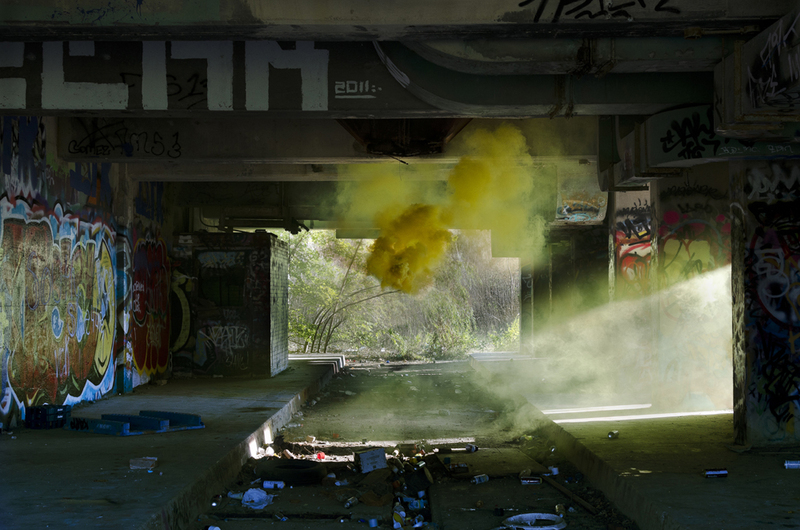 The series includes moments in time from various cities in different parts of the world, and covers a variety of landscapes, urban to aquatic. 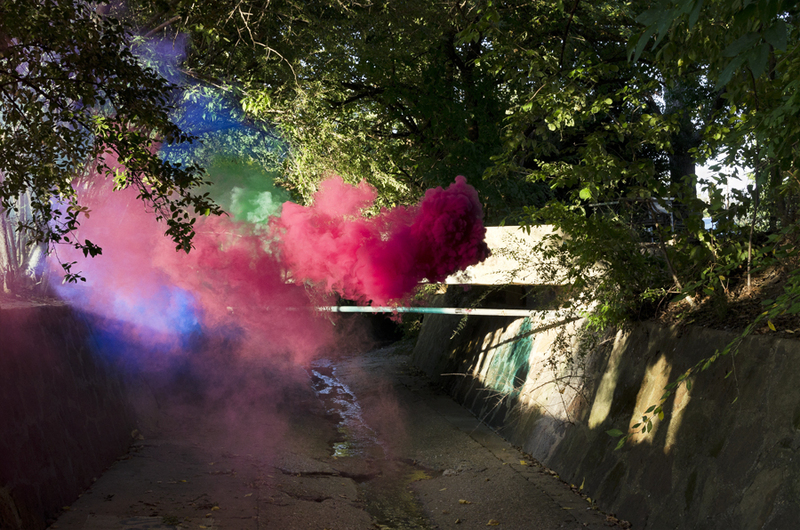 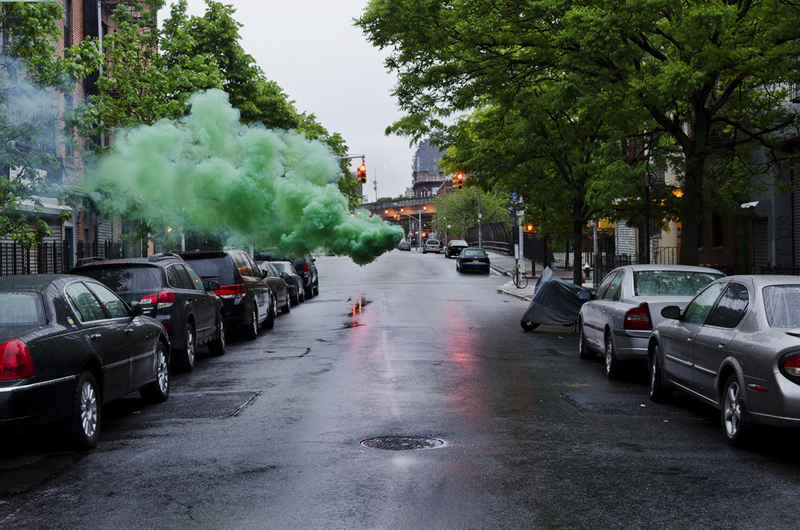 This series is one perspective in a trending genre of photography based on manmade color explosions in natural spaces, such as New York-based duo Floto + Warner’s series Colourant. 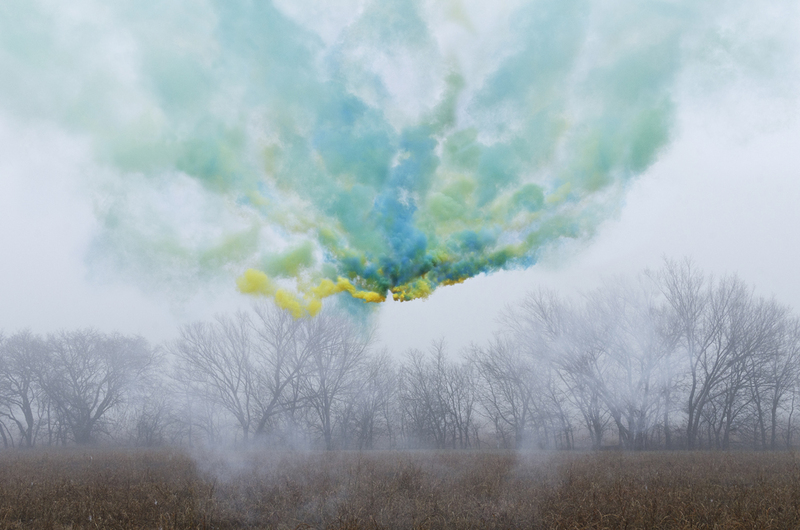 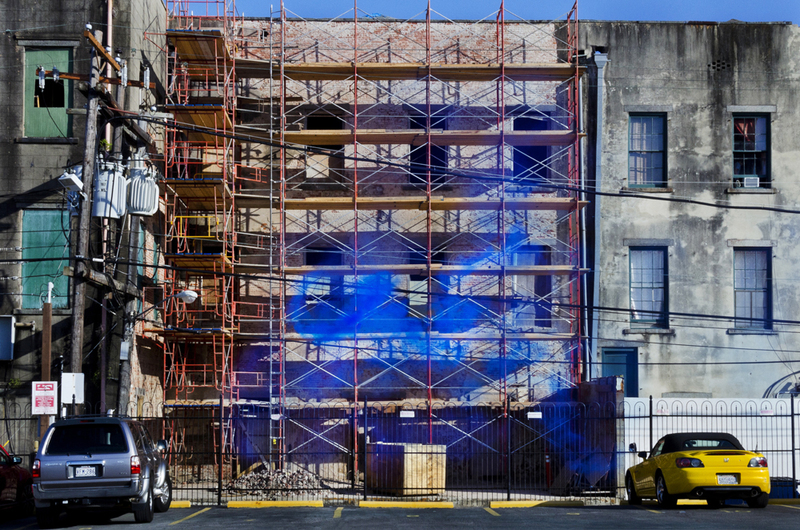 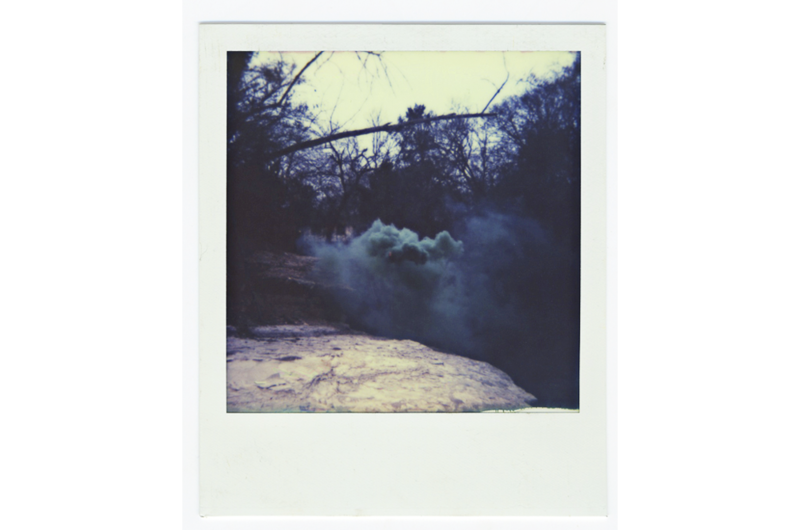 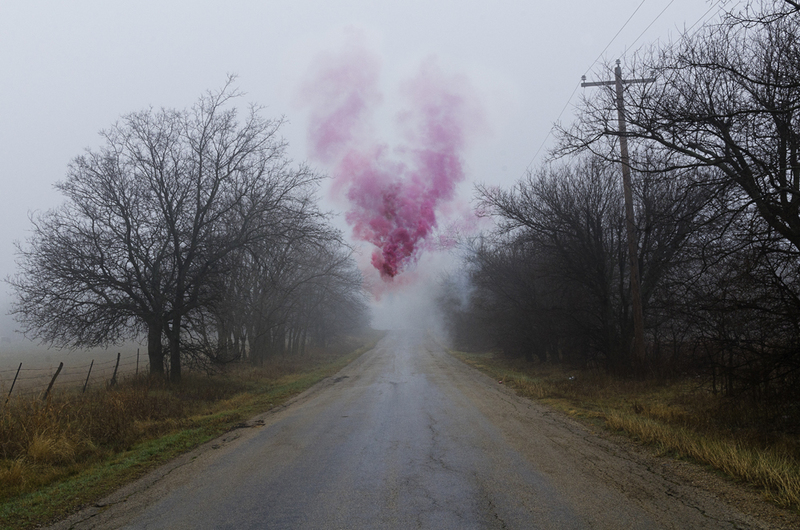 IRBY PACE’S COLOR EXPLOSIONS...Texas-based artist Irby Pace‘s works can be described as haunting and ethereal. 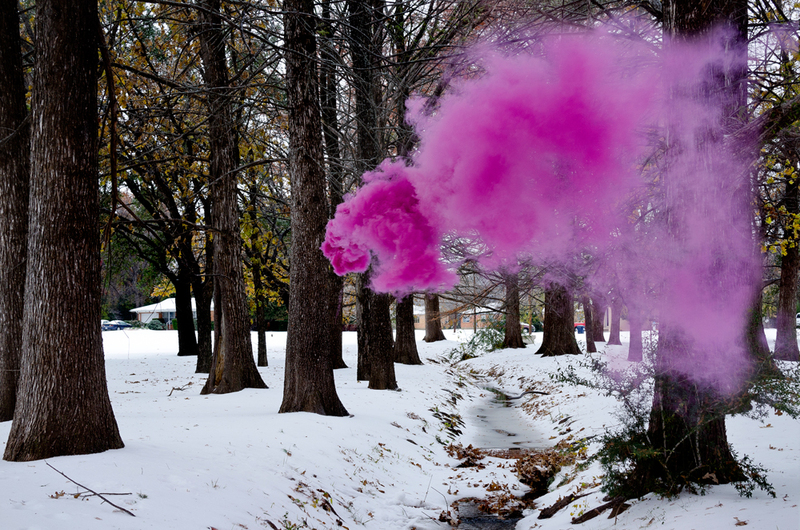 In his series “Idle Voids,” Pace uses various outdoor spaces and adds his own “pop” of color to each environment in the form of cloud-like explosions. 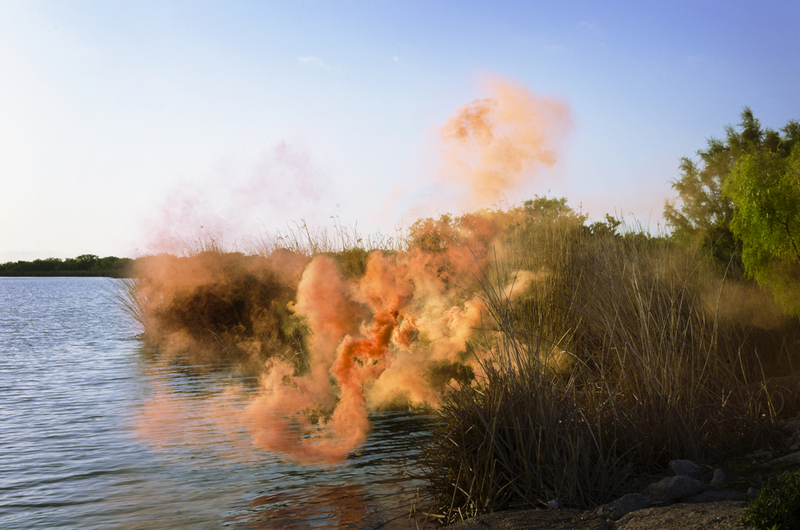 The result is an interesting combination of natural and unnatural color and form, adding a fascinating aesthetic layer to some already beautiful locations. 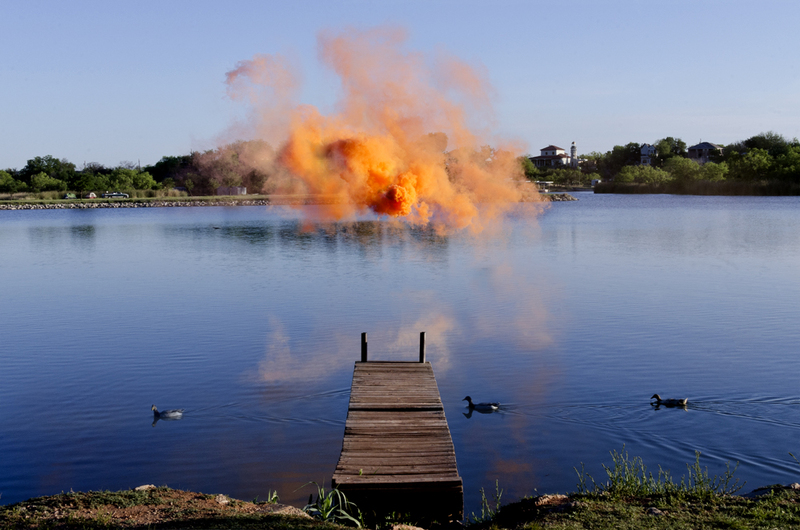 The series includes moments in time from various cities in different parts of the world, and covers a variety of landscapes, urban to aquatic. 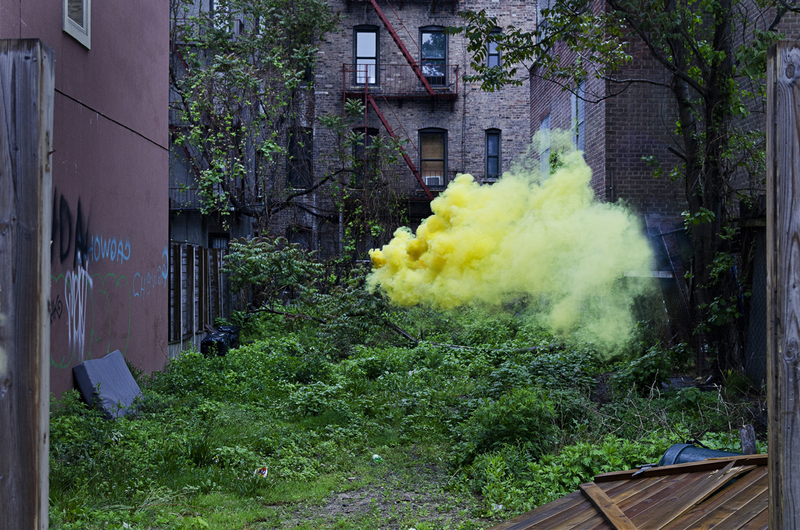 This series is one perspective in a trending genre of photography based on manmade color explosions in natural spaces, such as New York-based duo Floto + Warner’s series Colourant.